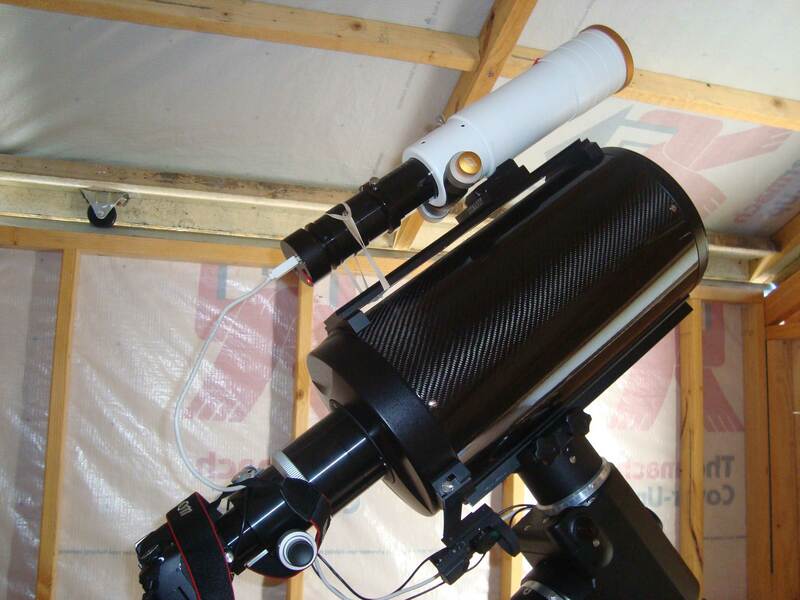 I purchased this scope as a replacement for the Celestron NexStar 8SE. It has the same aperture, but a different optical and mechanical design. Overall it is far more suited to astrophotography, whereas the NexStar is really designed for visual use. It is a relatively new product, manufactured by Guan Sheng Optical in Taiwan. The focuser is based around a Hiwin Linear Guideway. So far I have no issues with the focuser. I have moved my guide to collimation here. I have also developed a disassembly guide here.